Specialist security experts are claiming that a MacBook Air does look very different to most other laptops or DVD players when put through an X-ray machine. This perhaps explains recent news reports of proud new MacBook Air owners running into problems with airport security personnel, who have been baffled by the security X-rays of the machine. “My suspicions were correct,” reports security blogger Bob. He adds that ”the MacBook does look completely different than your typical laptop or DVD player” and that “there were a couple of areas on the X-ray that could pique some interest for TSOs [Transportation Security Officers]”. 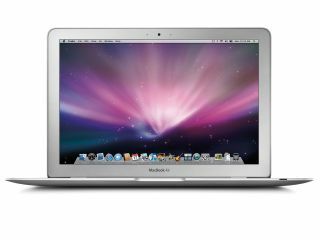 For more on the MacBook Air and potential airport security issues check out the Evolution of Security blog.